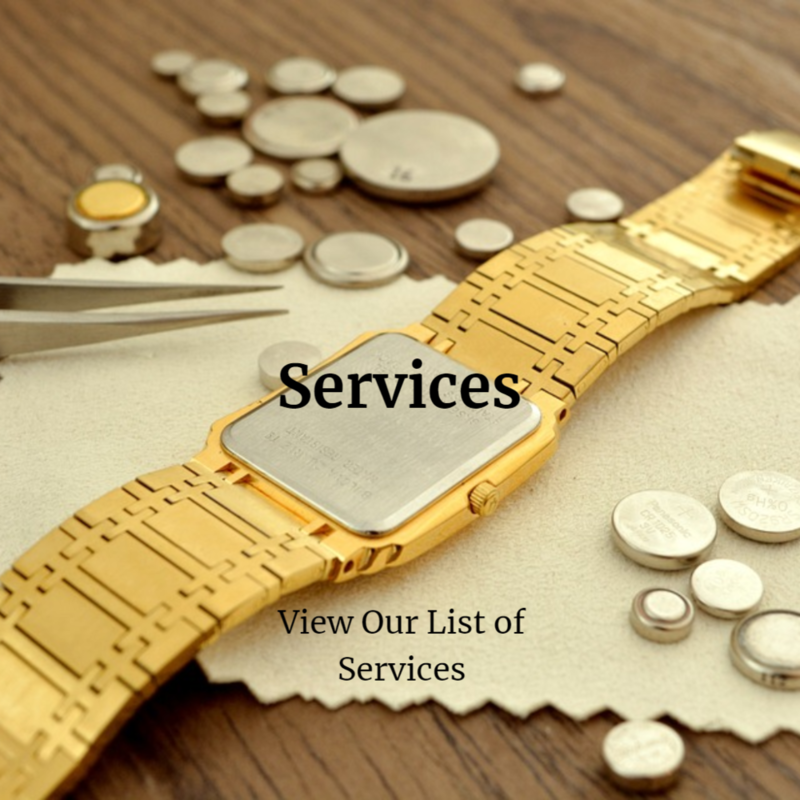 Your full service jeweler located in Scottsdale, Arizona. And those gifts are jewelry. Thank you! Look forward to monthly updates on new items, promos, sales and general store happenings! We promise to not sell or share your information with anyone.